This two-day conference is the only event of its kind that enables power industry professionals and engineering practitioners from all sectors of the nuclear community to stay abreast of developments in nuclear ventilation within the UK. Learn from regulators, site owners and contractors including the ONR, RWM, EA, Sellafield, EDF Energy and other major stakeholders in the nuclear industry. 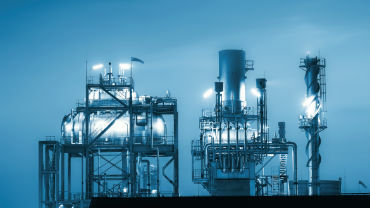 Take this opportunity to learn about standards and solutions to challenges in key areas such as operational plants, decommissioning and containment. Join the conversation about current issues in the industry during panel sessions and contribute to shaping the future of nuclear ventilation. The Drinks Reception and Ventilation Dinner are an additional occasion to forge valuable relationships for yourself and your company. "I am looking forward to discussing Performance Testing and Qualification of Advanced Filter Designs." Bernard Swinnerton, Senior Mechanical Engineer, Sellafield Ltd.
"I am looking forward to hearing people’s views of our plans for the ventilation of the geological disposal facility." Hear more from our speakers and what they are looking forward to at this year's conference on our speaker interviews page. Graham Lyons, Balance of Nuclear Island Team Lead (Design Authority), NNB GenCo, EDF Energy Ltd.
Philip Dixon, Senior Ventilation Engineer, Sellafield Ltd.
"When is the next Nuclear Ventilation conference so that I can book some of my work colleagues to attend?" "The most useful gathering of knowledge & experience for the Nuclear Ventilation industry"
"Interesting & Interactive networking seminar"
"Highly recommended to anybody involved with Nuclear Ventilation"
"Excellent event very varied speakers/subjects"
"A unique bi-annual opportunity to share learning and educational material in a niche subject area"
Stuart Worth, Head of Nuclear Engineering Group, Pöyry Energy Ltd.
· What are they and how to access them? David Burt, Principal Consultant, Frazer-Nash Consultancy Ltd.
Jason Simpson, Project Manager, Dounreay Site Restoration Ltd.
Gareth Watkins, Project Director, Hargreaves Ductwork Ltd. Chair: Bernard Swinnerton, Senior Mechanical Engineer, Sellafield Ltd.
· What training is currently available? · How could the offer be improved? · What are the challenges for engineers training in nuclear ventilation? Ray Lansdowne, Business Development Manager, Clean Air Technologies Ltd.
chair: Stuart Worth, Head Of Nuclear Engineering Group, Pöyry Energy Ltd. Rob Rowsell, Engineering Manager, Wirth Research Ltd.
Mark Bamforth, Applications Engineer, M.C. Air Filtration Ltd.
· Where is ventilation technology heading? · What are the new challenges? 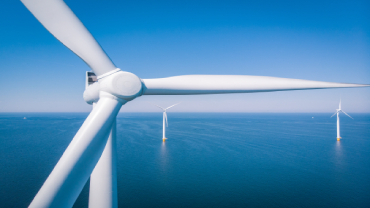 · What lessons can be learnt from other countries and industries? Alex Smeethe, Senior Process Engineer, Sellafield Ltd.
Bernard Swinnerton: Senior Mechanical Engineer, Sellafield Ltd.
Bernard Swinnerton graduated in 1986 with 1st class honours in Mechanical Engineering. Chartered Engineer in 1990. 4 years with NNC Ltd working on CEGB projects. 6 years with DGP Consulting working on projects for Pharmaceutical, Petrochemical and Nuclear Clients. 4 years with BNFL Engineering working for a variety of UK & US Nuclear Clients. 17 years with Sellafield Ltd providing engineering design services to the site for Major Projects; and engineering support to Operating Plants. Contribute to the work of the National Nuclear Ventilation Forum writing and maintaining Nuclear Ventilation Design Guides and Engineering Standards for use across the UK Nuclear Industry. 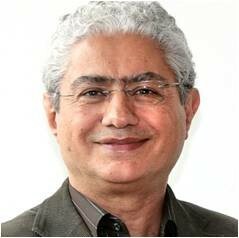 Davar Abi-Zadeh is a retired director of ARUP. He is now an Arup Fellow and works as an independent consultant. 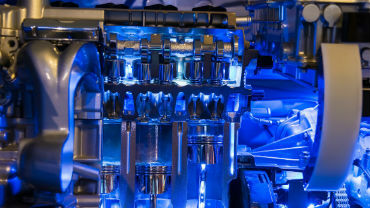 He has over 40 years of experience in broad range of mechanical engineering. He is a specialist in cooling and ventilations of various types of tunnel. His projects include King Cross Station in London, Heathrow Airport Baggage Handling Tunnel, Heathrow airport Terminal 5 APM Transit London and Newton Circus Hub in Singapore. His current interests and project include nuclear waste deposition tunnels and ventilation. Ian McDonald has spent nearly 30 years working in the ventilation and building services industry, with over 20 years spent in the nuclear sector. 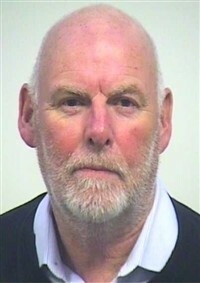 In this time he has worked on reactor buildings with NNC Ltd, before moving to AWE to be involved with the sites Rationalisation Projects and the work to become a nuclear licensed site. Ian then went on to work on the D154 Project at Devonport with BNFL Engineering, before moving in to his current area of decommissioning work at Sellafield, in Legacy Ponds and Silos with Sellafield Ltd and Cavendish Nuclear. Alex Smeethe has been working in decommissioning at Sellafield for the last 10 years in both risk management and Process Engineering. He’s spent the last 4 years working on ventilation systems to support high hazard reduction. Ian Davies began his engineering career in ship building. He has spent 16 years’ in the nuclear industry with experience in the fuel route, reprocessing, new build, decommissioning and more recently its regulation. Ian has worked for the Office for Nuclear Regulation (ONR) for four years as a Nuclear Safety Inspector in the Mechanical Engineering specialism. Ian works within the Operating Facilities Division, attends both the national Nuclear ventilation Forum (NNVF) and the National Nuclear Glovebox Forum (NNGF) providing advice and guidance where necessary. Ian is also involved in ONR’s assessment of duty holder’s Alpha containment safety case submissions. James Stewart, Computational Fluid Dynamicist at the U.K. Health and Safety Laboratory (HSE), graduated from the University of Leeds with a BSc (Hons) in Mathematics in 2011 and completed his MSc in Theoretical and Applied Fluid Dynamics at the University of Manchester in 2012. 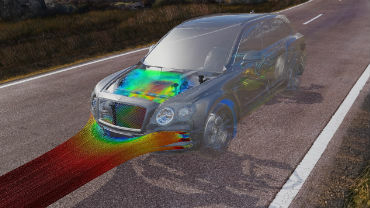 After initially working as a Computational Fluid Dynamics (CFD) consultant, James took on his current role as a CFD and modelling specialist at the HSE's Health and Safety Laboratory in 2015. 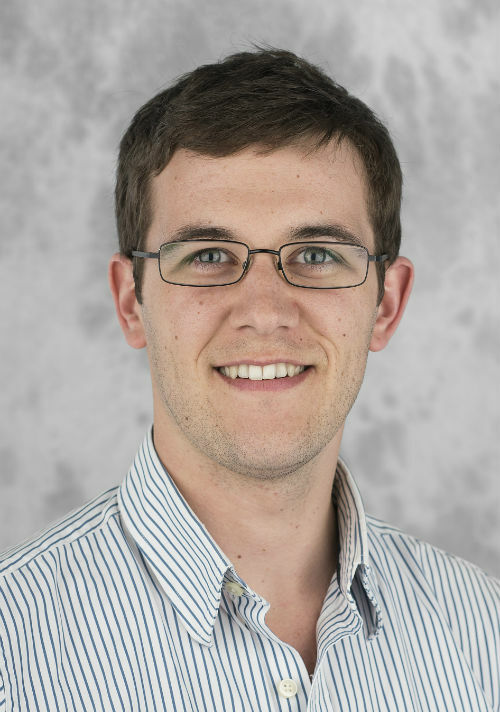 James' recent work has involved fire and explosion modelling, hydrogen jet dispersion research and model evaluation. 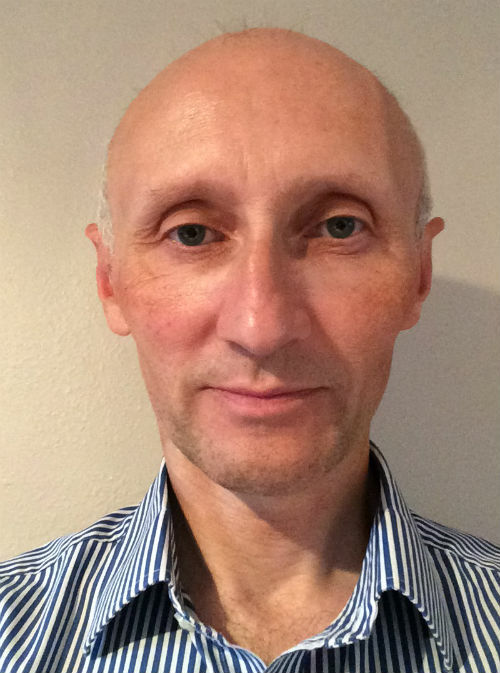 Richard Hardy: Engineering Manager, Radioactive Waste Management Ltd.
Richard Hardy has an MEng in Mechanical Engineering and is a chartered member of IMechE (CEng MIMechE). Richard has worked in the nuclear industry for over 10 years working on various projects including decommissioning and new build. He has worked on geological disposal for the last two years and has particular interests in the areas of mechanical handling equipment, ventilation and waste package design. Charles Waggoner is the Director of Mississippi State University's Institute for Clean Energy Technology and on the graduate faculty of the Mechanical Engineering and Physics departments. ICET has become recognized as the leading facility for evaluating the performance envelope of nuclear grade HEPA filters under normal and design basis conditions. ICET has been approved by DOE-EM and Bechtel International to provide ASME NQA-1 quality assured data. 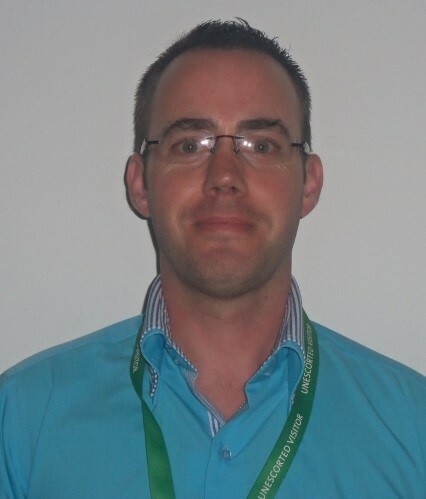 Philip Dixon: Senior Ventilation Engineer, Sellafield Ltd.
Philip Dixon has an Honours Degree in Building Services Engineering and joined Sellafield Ltd in 2007 after graduating from Durham University. 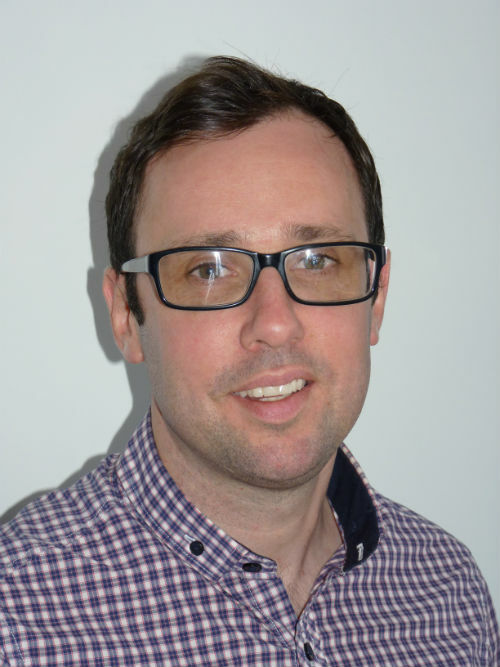 He is an Incorporated Member of the IET and has over ten years’ experience in Nuclear Ventilation, working for the sites specialist Ventilation Technical Support Group (VTSG). Whilst based on the Sellafield Nuclear Site, for the past 6 years Philip has been based on the Sellafield Nuclear site focused on supporting the critical Risk and Hazard reduction programme. His main role is leading the Commissioning of new ventilation systems on major enabling projects across the Sellafield site, including amongst others, the high profile and complex Separation Area Ventilation Project and Sludge Packaging Plant 1. Martyn has acquired 20+ years nuclear industry experience at AWE covering design, operation, maintenance and refurbishment of facilities conducting nuclear glovebox operations and thus has extensive exposure to the challenges of operating nuclear ventilation systems. Following a long spell as resident Principal Engineer in a Pu processing facility Martyn has recently taken up a site-wide role providing nuclear operations oversight and guidance to facility embedded engineering teams. He represents the Site License Condition owner for LC28 (Examination, Inspection, Maintenance and Test) in compliance meetings with the nuclear regulator ONR. He is a long standing member of the UK Nuclear Glovebox Forum which operates alongside the Nuclear Ventilation Forum as focus group for sharing of operating practice/experience. 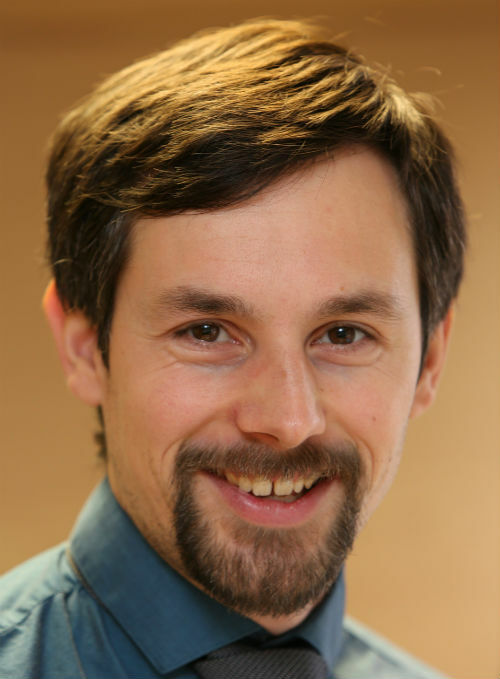 Martyn has previously presented at IMechE led Nuclear Ventilation (twice) and Nuclear Lifting Seminars. Rob Habberley has worked within the nuclear industry for the past 17 years as a HVAC consultant on a number of high profile projects. He has worked across decommissioning, defence, existing nuclear generation and new build applications, developing a broad knowledge in the application of containment ventilation design principles and UK regulation, codes and standards. 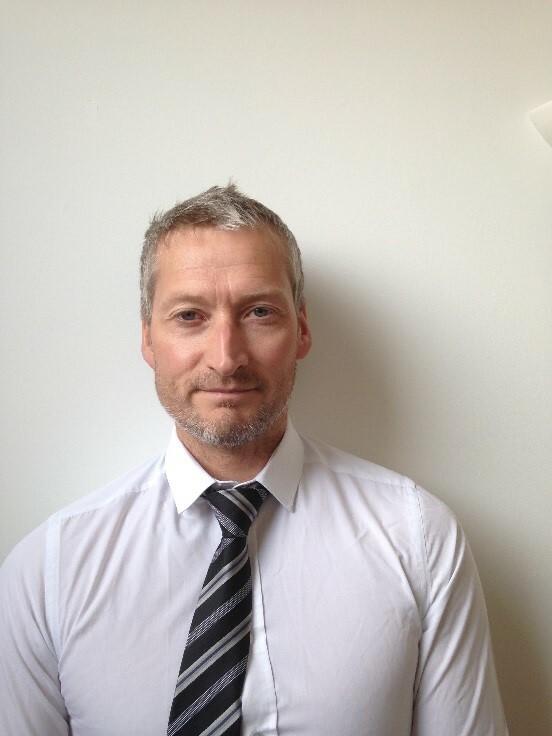 Rob also delivers a functional role within the Wood Nuclear organisation as Head of Profession for Mechanical Engineering where he is responsible for technical governance, project delivery and assurance. Graham Lyons: Balance of Nuclear Island Team Lead (Design Authority), NNB GenCo, EDF Energy Ltd.
Dr. Ronald R Bellamy retired from the USNRC after 42 years with the US Federal Government. 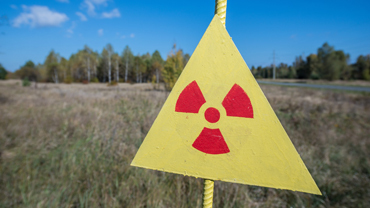 With the USNRC, he was the subject matter expert for nuclear air cleaning, prepared US air cleaning regulations, and managed several plants from operation through decommissioning. He was assigned to the Three Mile Island Unit 2 recovery and decommissioning team after the 1979 accident, and spent three years at the site. He remains active in the nuclear air cleaning area as a consultant. 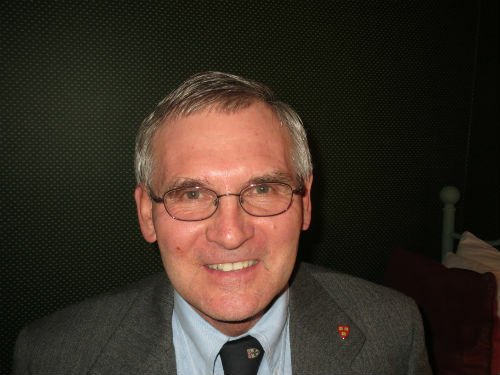 He is the Chair of the ASME Committee on Nuclear Air and Gas Treatment responsible for the AG-1 Code on Nuclear Air and Gas Treatment, President of the International Society for Nuclear Air Treatment Technologies and Chair of the biennial International Nuclear Air Cleaning Conferences, and Director of the Harvard University In Place Filter Testing Workshop. He also teaches nuclear reactor safety courses for the USNRC. Gareth Watkins: Project Director, Hargreaves Ductwork Ltd.
Gareth has worked in engineering project management since 1986. He moved to the arena of Nuclear Decommissioning in 2003 and has spent a considerable time working on waste recovery and packing projects around the UK including Trawsfynydd, Dungeness, Sizewell as well as being deployed overseas to Kozloduy in Bulgaria, Ignalina in Lithuania and Chernobyl in Ukraine. During several years working at the Chernobyl site he has managed the interim spent fuel storage facility and currently leads the project to detail design and manufacture the ventilation system. He is also leading the MENSA ventilation project for Hargreaves at the AWE facility in Aldermaston.